Pass NPLEX is all about collaboration. We LOVE working with others. We have explicitly initiated partnerships with almost all NPLEX providers and we invite you to join us if you are interested. We believe a rising tide raises all ships and we want to pool resources to help accomplish our mission of helping students. If you are currently providing NPLEX related products or services, or even if you’d like to provide NPLEX related products or services, please let us know! We are open to any and all strategic partnerships. 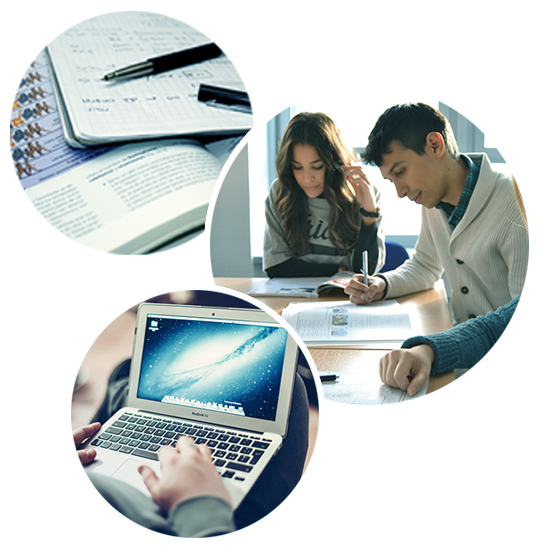 Our mission is to help students. If you are working on anything related to NPLEX, we’d love to hear from you. We have found that this is a very small community, which makes it undesirable to compete. Usually competition allows for improved products and services, but in a small community like ours, too many providers means that it is impossible for everyone to be successful. We believe that all providers have something to offer and if we’d love to help you do that. If you are interested in discussing further, just shoot us an email. Join the team of doctors who have helped us accomplish our mission. WANT TO BE OUR STUDENT REP? 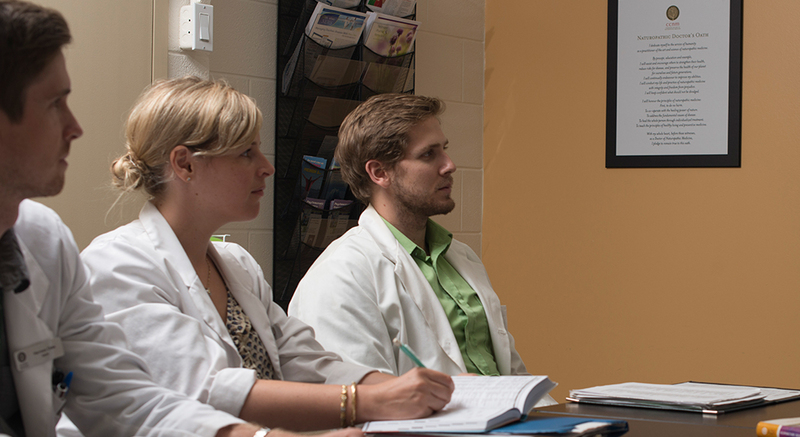 We collaborate with student representatives at all accredited Naturopathic Institutions. If you are interested in helping us spread the word about our offerings at your naturopathic institution, we would be happy to work with you. Please feel free to be in touch to express your interest.